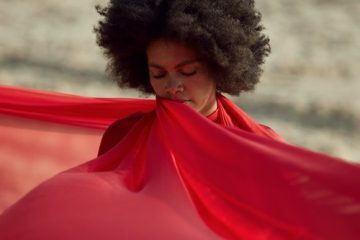 Amsterdam based singer Joya Mooi shares the first single off her upcoming album. 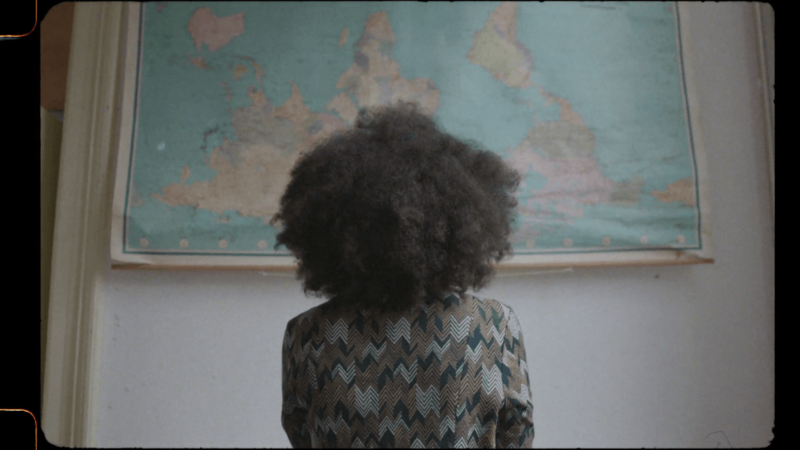 The Sim Fane produced song is about her childhood, growing up in the Netherlands as the only kid of color in her class. Watch the Shannon Kanhai directed video right below and stay tuned for Joya’s album.